The Ferrara Candy Company located in Winona, Minesota closed its doors in spring 2016, displacing 125 factory workers. On March 10, 2017- After seeing the factory's tremendous output capacity combined with the extraordinary drive of its former Winona based employees, Amy Paris, the Founder of Midwest Co-Pack LLC (MWCP) purchased the previously closed candy plant. Lucy McMartin with the Winona Port Authority said bringing back jobs to the former factory is a boon to the city. "It's an old facility and it sits on about four acres on Fifth Street," she said. "We're just really excited that a facility of that size can be utilized so soon after being vacated." The Winona WorkForce Center, which is funded by the Minnesota Department of Employment and Economic Security, worked with Midwest Co-Pack to quickly fill open positions at the factory. 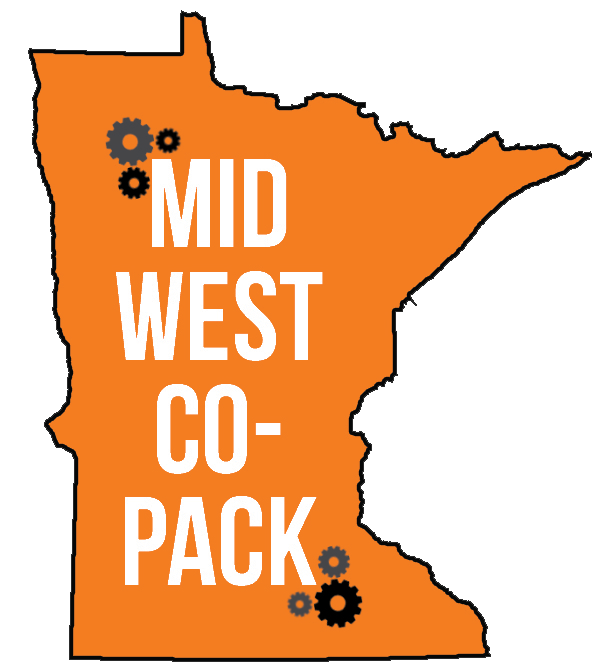 Midwest Co-Pack now serves as the primary supplier for contract manufacturing of Midwest-based food brands.